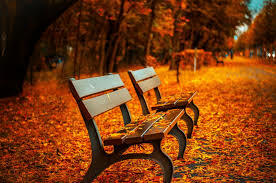 Here in New England, fall is beautiful; the leaves start turning, the air is crisp and there is always a lingering smell of cinnamon and spices. After a day of mulling cider on the stove, I love to curl up with a good book or listen to an audiobook in the background. With Halloween approaching, I am trying to get my hands on everything vampire! The Sookie Stackhouse series by Charlaine Harris is one of my favorites. They have everything from vampires to werewolves, shape shifters and fairies. I love holding the much treasured books in my hand. I get so excited to flip onto the next page to see which supernatural creature is waiting for me and what the next big scandal will be in Bon Temps, Louisiana. As some of my top books, I was delighted to find out they were already on audio. Narrator Johanna Parker confirms everything that I imagine when reading the series. Her southern drawl for Sookie and her emotions really bring my visions to full force. Listening to the audiobook brings my imagination to a whole new level, and I enjoy the story much more. 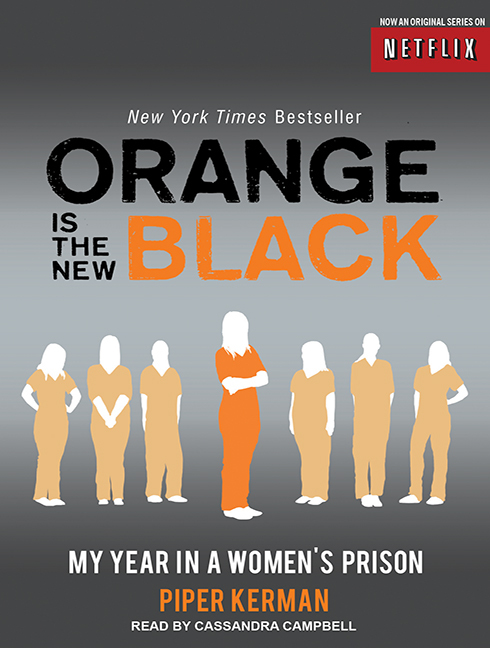 I listened to the first three books in the series in one week. That is a record! It is great when one of your favorite books gets made into an audiobook. What is your favorite book that you love even more on audio? 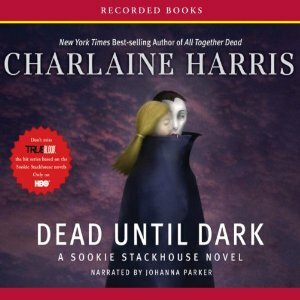 The Sookie Stackhouse series is available on audio from Recorded Books.